Very Cool Turquoise Furniture for Your Home! 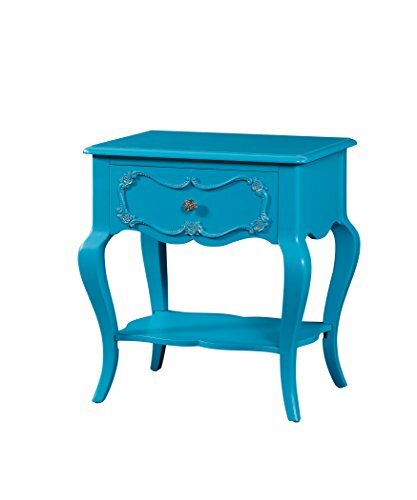 Gorgeous Turquoise Furniture Pieces to Have in a Home! Turquoise is one of my favorite colors! It is a ‘happy’ color, but also relaxing! 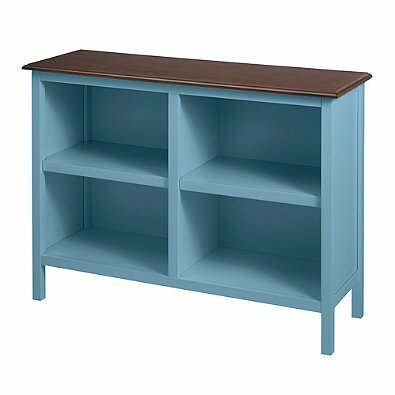 I found some amazing turquoise furniture pieces for sale online and I had to share them here with you! You can choose to have a whole room or bedroom in turquoise or just one or two pieces to brighten up your atmosphere! 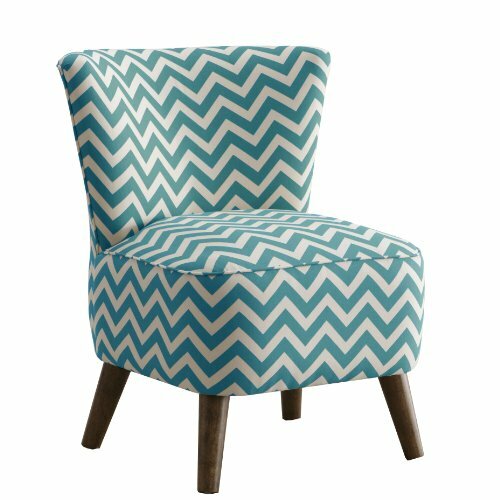 *This is a very cool turquoise chair in a fun zig zag design! It is light, it is modern, it is comfy and very fashionable to have in the living-room or bedroom! Or you can have just one by a window and near your bookshelf! Turquoise goes amazingly well with white, beige, dark brown and even black! Here are my top favorite turquoise furniture pieces for sale! Like I said before, the quickest way for you to create a cool and relaxing ocean inspired turquoise ambiance in any room, is by getting one or two turquoise chairs! 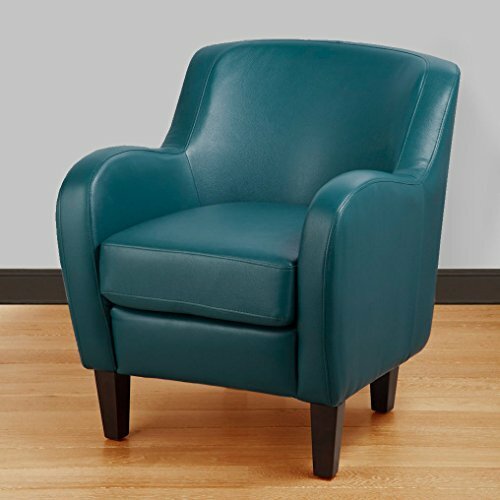 This is a very classy turquoise leather chair for sale that will look amazing in the living-room or home office. Perfect to relax and chat with friends and family or just read the paper, a book or magazine! You can also buy two and create a set and have them by a nice lamp, for example, or have a cute table in the middle. 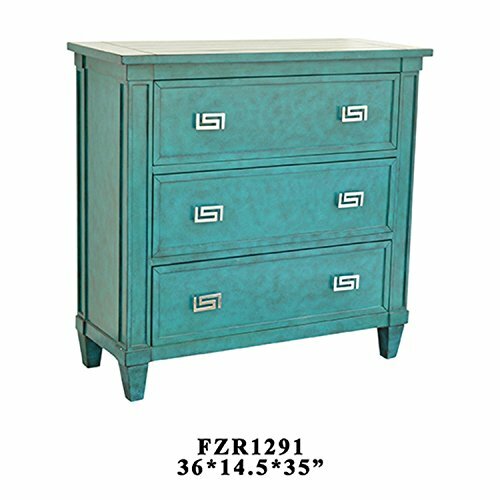 If you are looking for a cute turquoise color dresser for your bedroom, I think you are going to love this unique 3-drawer turquoise chest for sale! It is made of wood and it stands about 35 inches tall. It is definitely a charming piece! 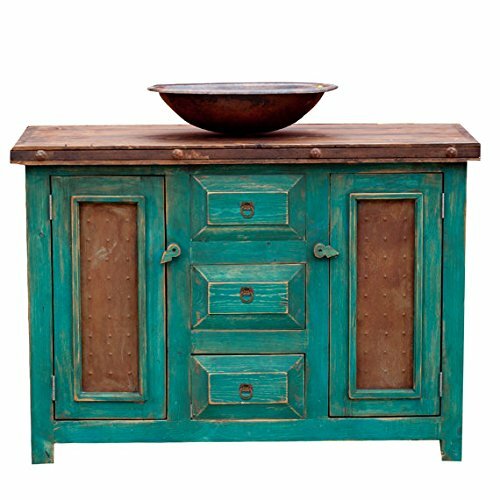 This is a gorgeous and also very unique rustic turquoise bathroom vanity for sale! 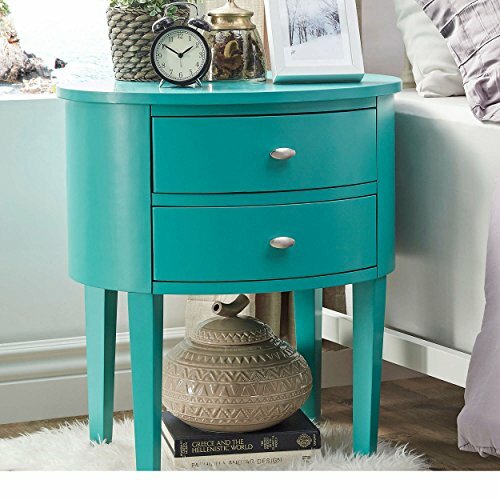 If you are looking for some cool and unique turquoise bedroom furniture for sale, how about this cute antique style design turquoise nightstand? I love the floral carving! 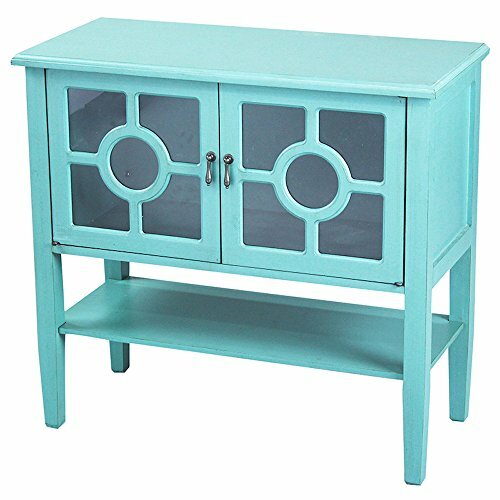 You can have this cute and very unique turquoise console cabinet either in your bedroom or in the living-room. I love the circle glass insert design on the doors and the nice storage space at the bottom! What a fun and very cute 2 tier horizontal turquoise bookcase for sale! It has a beautiful finish! It has two adjustable shelves and will definitely fit many books inside. This is definitely a fun and playful turquoise piece to have! Perfect top side table to have next to a cool turquoise (or white) chair as well! Gorgeous Turquoise Wooden Bench for the Porch! 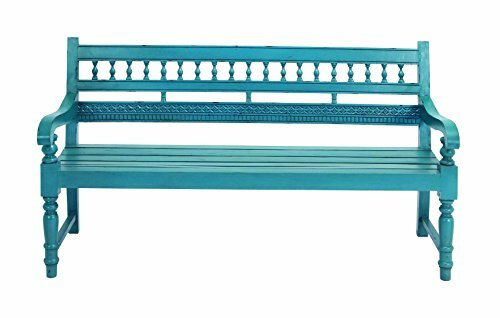 A gorgeous, fun and unique large turquoise blue wood bench for the porch! Just place some plants nearby, maybe a nice waterfall and throw some cute and colorful cushions on top! This bench is about 63 inches wide and fits up to 4 people! 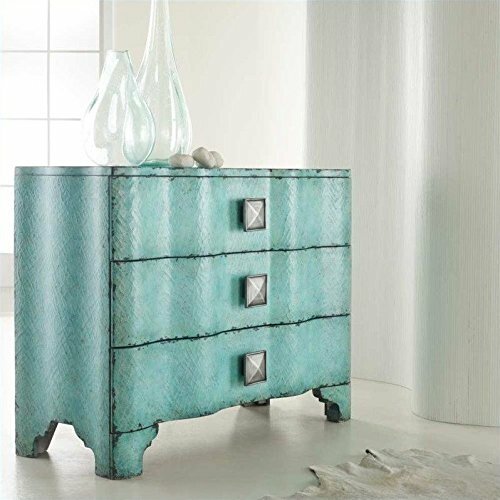 If you want to create a beautiful, peaceful and relaxing turquoise bedroom for you, you can start by getting this gorgeous turquoise chest! You can also add a cool ‘cloud theme’ wallpaper if you want and sky blue curtains! Your bedroom is going to look amazing! Cool Pink Furniture for Adults!